Blade and Grip: Fun with Ponchos! 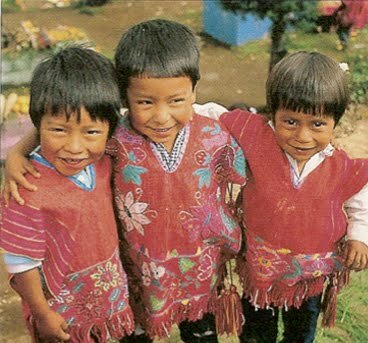 This is a really fascinating story of what can come from the mixing of cultures. 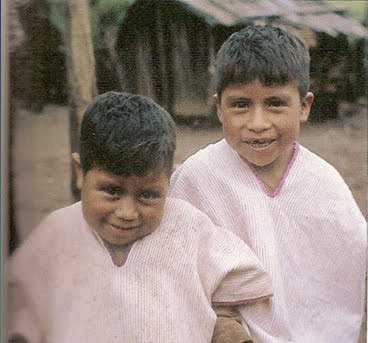 The Zinacantec Mayans in the highlands of Chiapas Mexico traditionally created ponchos of a plain and austere style seen here, in 1962. It's pretty interesting to consider how the different foci of our various cultures can help us see the importance in things we previously considered completely unimportant.